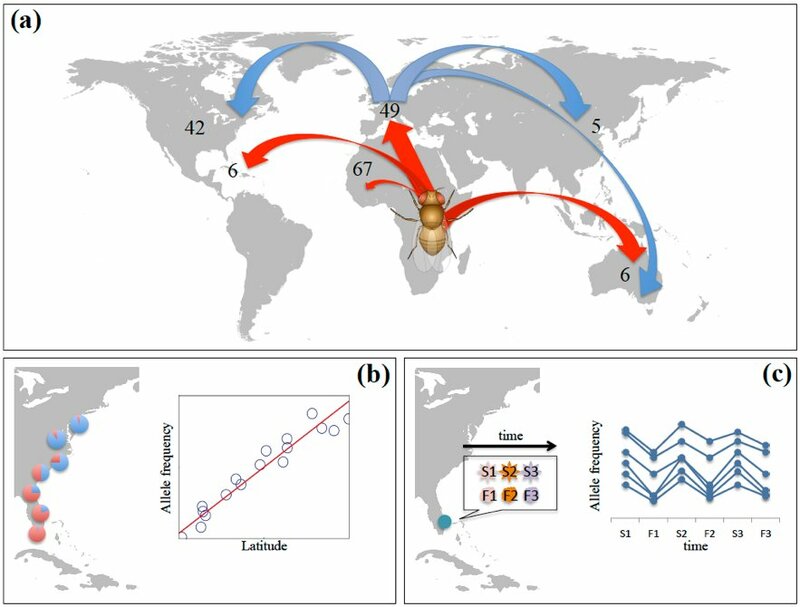 We have been awarded an ESEB Outreach Initiative Fund together with Diego Ayala (MIVEGEC; IRD; Montpellier) and Roberto Torres (La Ciència Al Teu Mòn, Barcelona) to produce the science outreach video Tracking the genetic footprints of malaria mosquitoes. This video aims at improving the public knowledge about evolution globally by showcasing an ongoing research project aimed at understanding the adaptation of Anopheles malaria mosquitoes to different environments. The project is a collaboration between the CIRMF (Gabon), the CSIC (Spain), and the IRD (France), and it will show how science advances through international collaborations, and by combining laboratory approaches with field work. Through a field trip in a natural National Park in Gabon, the video will explain to the lay public the importance of understanding species evolution, and how this understanding has consequences in our daily life. 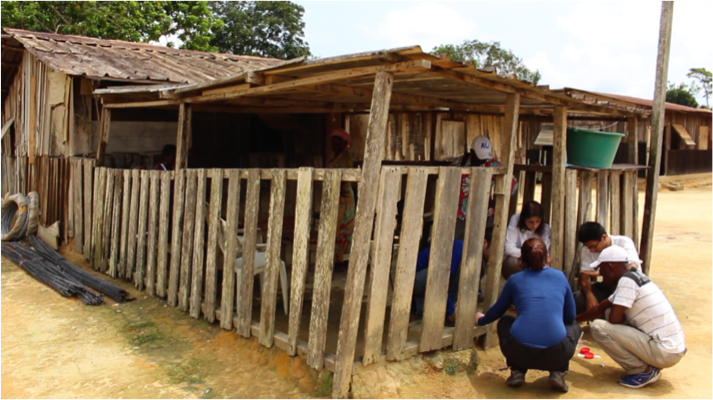 The video will include the educational actions performed by researchers in local Gabonese rural villages to raise awareness about the importance of the scientific project carried out in their communities. Anopheles mosquitoes are responsible for human malaria parasite transmission across the world.